The task of the religions and spiritual pathways of humankind since ages past has been to show the path to oneness with divinity. Inevitably, in most human organisations, structure and order take over, teachings and ways of living – individually or in community – become dogmatic and institutionalised. Personal union with the divine is replaced with adherence to rules and so it goes. The Master – the Divine – the Divinity who loves you – however, is far beyond any structure or rule of living that humankind can invent. In this Message, the Creative Source of All offers four great secrets. 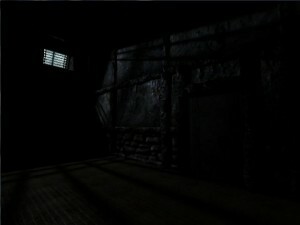 Imagine that one day you noticed that you are enclosed within a dark and sultry basement. There is one small window at the top of the wall. Sometimes light gets in through the dirty glass. The sounds of steps and the voices of people walking by can sometimes be heard from the outside. You do not know how you got there. You do not know who you are or where you came from. You have forgotten all of your past. You do not remember anything. Sometimes, someone from the outside visits you. You are used to the darkness, which rarely clears to semi-darkness and you do not understand what he is talking about when he refers to the world outside the basement and about the all-embracing Light that prevails there. Raise your vision. I know how difficult it is for you to imagine another world, and how difficult it is to find your own path. That is why I want to tell you a few secrets that you will easily use at the appropriate time. The first of these will concern your spiritual path. Know that from today, that if only you ask Me, I will take full control over your development and will arrange your matters so that you tread this path at an accelerated pace. It is enough that you utter the magic words ‘Do this, Master, please’ and I will immediately take appropriate measures. This is going to be our first secret. The second secret will concern your spiritual work. Undertake one of the meditations that are described in this book. Ask your Divine Friend that He show you the one that would suit you best. Keep turning towards Divinity that is everywhere and in time you will feel its response from you own heart. For that is the place from where I speak to people. You are all in Me and you are all Me – along with the plants, the animals and the entire Cosmos, which is full of love and goodness. Thirdly, speak to Me with words of love; speak like you would speak to a friend, speak like you are talking to someone you love very much. Ask Me to settle all the matters awaiting your attention My way. Ask that I take part in them with you and even instead of you sometimes, for I can do such things, and indeed I do them. This will be our third secret: sometimes I will just do something instead of you. Think then that your deepest and most loving Self, which continuously remains in unity with Divinity and which verily is Divinity, has appeared in your life and took over a part of your tasks, struggles and burdens. The third secret means that if you keep focusing your attention more and more often on Me, and turning with love for Me, you will enable My cooperation with you; you will enable My action in you and through you. The fourth secret is a crowning achievement of the previous secrets. Keep turning in focus and prayer to your loving Father-Mother with the request that He equips you with His powers of love towards God, powers of happiness, joy and goodness. These powers of love towards God will remove and replace from your body and mind all the pollution that constitute the walls of the basement described earlier. With the passage of time they will initially let you notice the weak glare of the Sun. 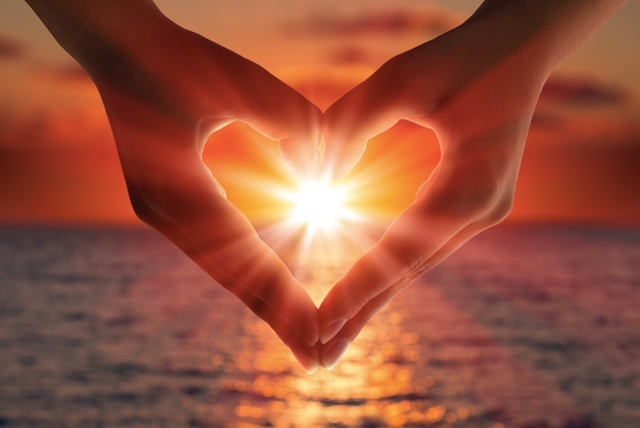 You will understand then what the people who visited you were talking about – that you and the loving Creator are indivisible oneness, the oneness in love, happiness and deep devotion to the highest Love.